Small batch, big love. 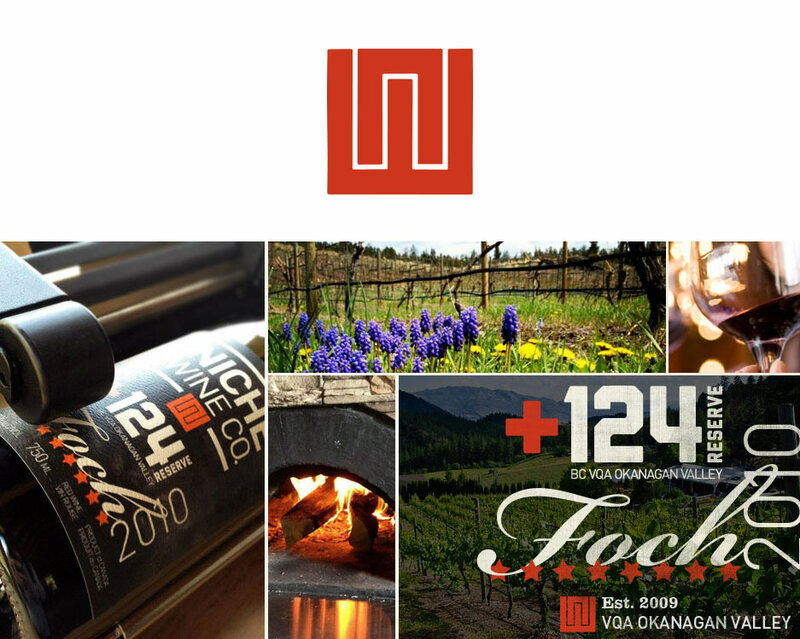 This Okanagan winery owned by James & Joanna Schlosser is winning awards all over the place. 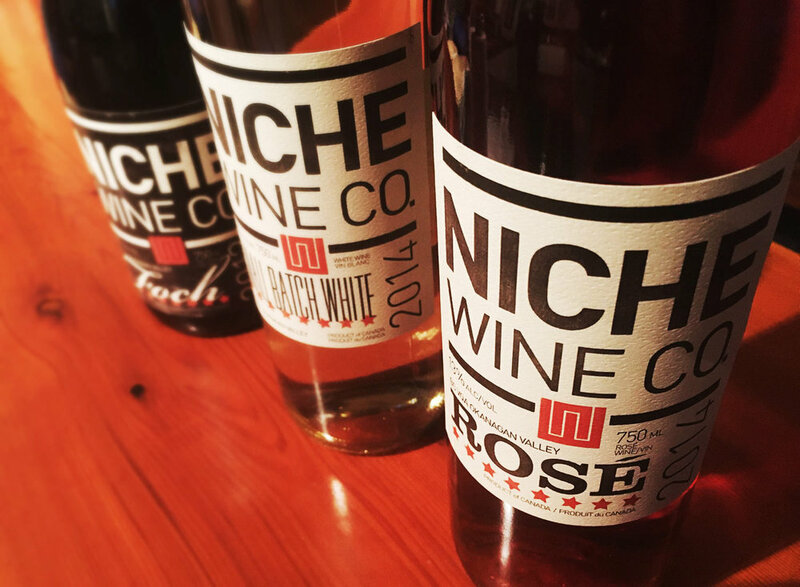 The quality of their wines paired with their exquisite attention to detail has made working with Niche a dream. We’re aware we aren’t supposed to have favourite a client, but, c’mon…WINE! 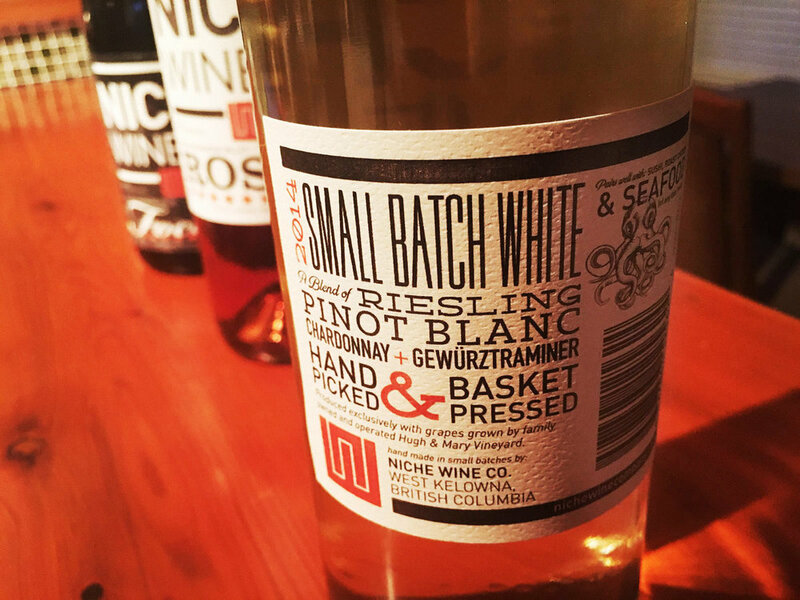 — Joanna Schlosser, owner, Niche Wine Co.
Love what you see? Let’s connect.